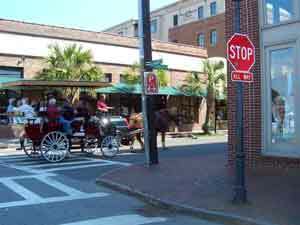 One horse pulling 13 people in the broiling sun in Charleston, SC. Watch the film Blinders to learn more about the lives of urban carriage horses. If you have horse-drawn carriages where you live, network with groups and lawmakers who have successfully banned the carriage horse trade in their cites such as Santa Fe, Las Vegas, Reno, Camden and Palm Beach. 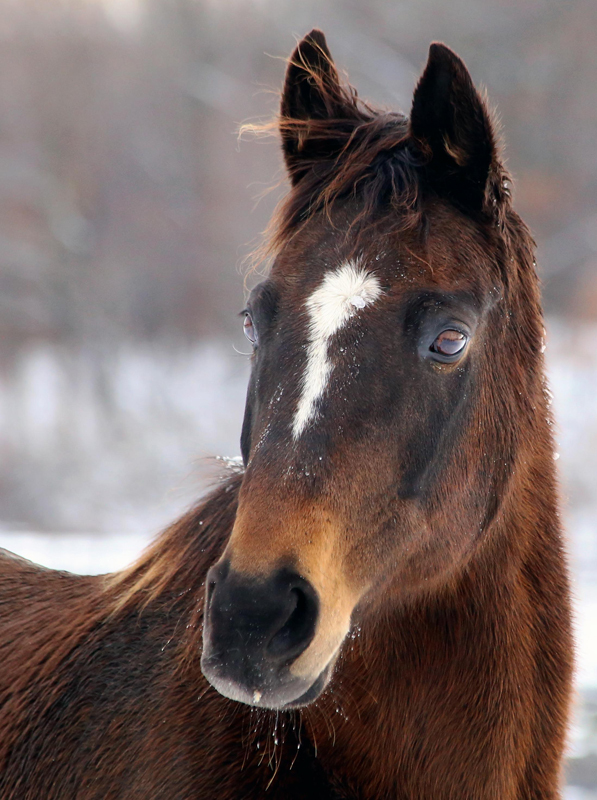 The Coalition to Ban Horse-Drawn Carriages, which has been fighting to end the carriage horse trade in New York City, has important information and good ideas on its website. Check it out. If you witness an accident involving a carriage horse, a horse that has been injured, is underweight or is suffering in the extreme heat or cold, please contact both your local police and S.P.C.A. or humane society. Also, don’t forget to alert the media.